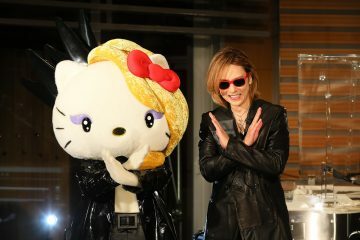 Yoshiki, considered to be one of Asia’s most influential music artists and their biggest rock icon, will be broadcasting his first-ever U.S. solo performance at The GRAMMY Museum on Ustream on August 26th, 2013. 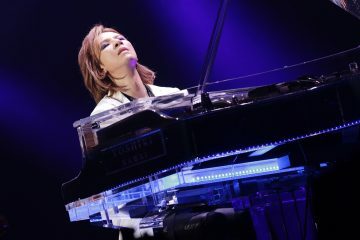 The event – dubbed An Evening With Yoshiki – sold out within a few days of going on sale. 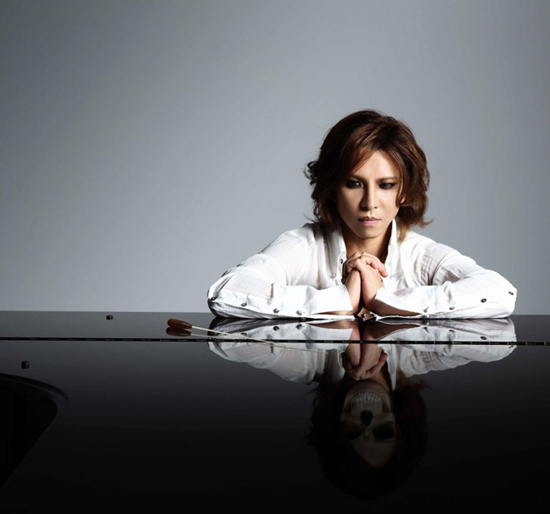 Yoshiki will be performing songs from his highly-anticipated classical album entitled Yoshiki Classical (set for digital release on 8/27), as well as songs from his globally recognized rock band X Japan. He will also be taking this opportunity to interact with his fans in real-time during the event, including live song requests on his official Yoshiki Facebook and Yoshiki Twitter pages. To round out the event, spectators will take in a discussion between Yoshiki and Vice President of The GRAMMY Foundation and MusiCares about his illustrious career and new album. 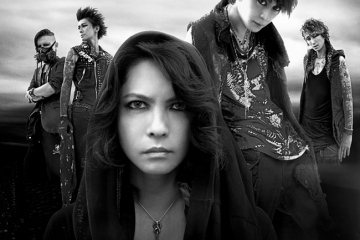 Fans will be able to watch the event at Ustream from start to finish, as well as Yoshiki’s official Facebook and Twitter pages. 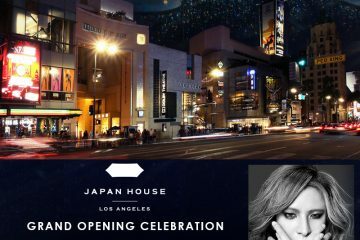 An Evening With Yoshiki is part of the highly regarded series at the GRAMMY Museum, which has seen performances by Brian Wilson, Ringo Starr with Ben Harper, and Natalie Maines.